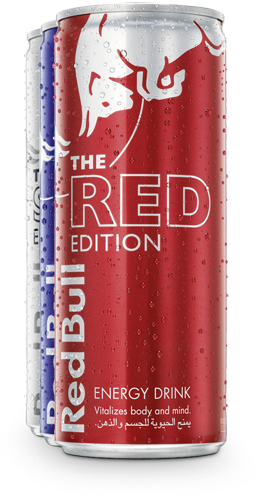 Red Bull Sugarfree is Red Bull Energy Drink without sugar. 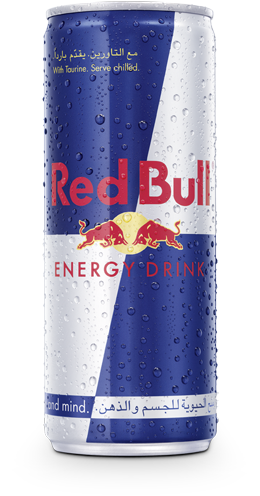 It is a functional beverage with only 3 calories per 100 ml. 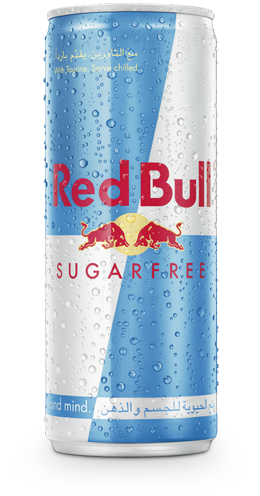 Red Bull Sugarfree gives you wings while balancing a busy day between work and gym or during fun nights out with your friends. Whenever you are in need of a boost. 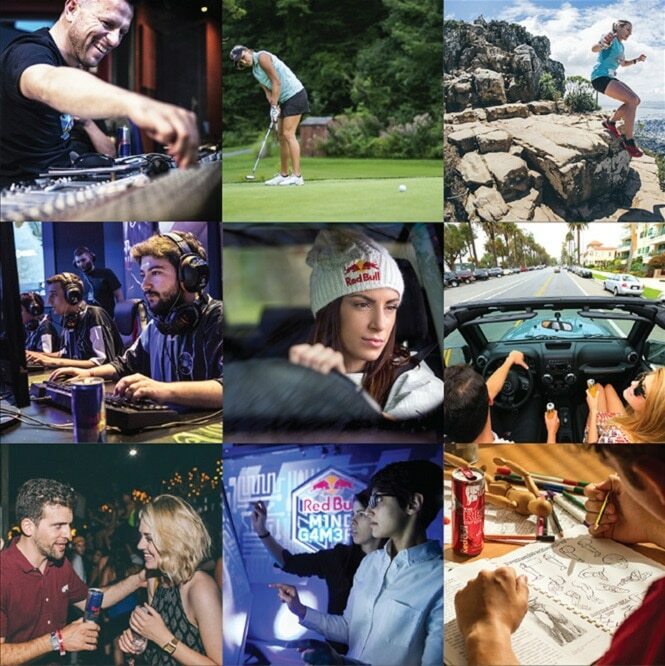 On the road, during lectures & study sessions, at work, while doing sports, playing video games, or going out day and night. 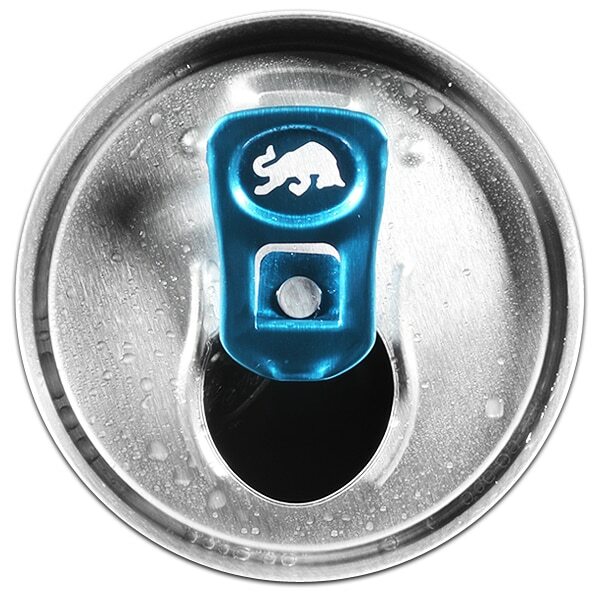 Red Bull Sugarfree's special formula contains high quality ingredients.